Explosive Entertainment started by providing kids party dj services at Grace's 7th Birthday party in Gorthmore, Rosscahill, Co.Galway. We then celebrated more Birthday parties with Kayleigh's 8th birthday party in the Community Centre, Strokestown, Co.Roscommon. Kayleigh had a special emoji theme for her birthday party which included emoji cake, cupcakes, face painting and party games. Sunday the 15th October saw us travel to Tuam Co.Galway for a 10th Birthday party with Disco and karaoke services provided. 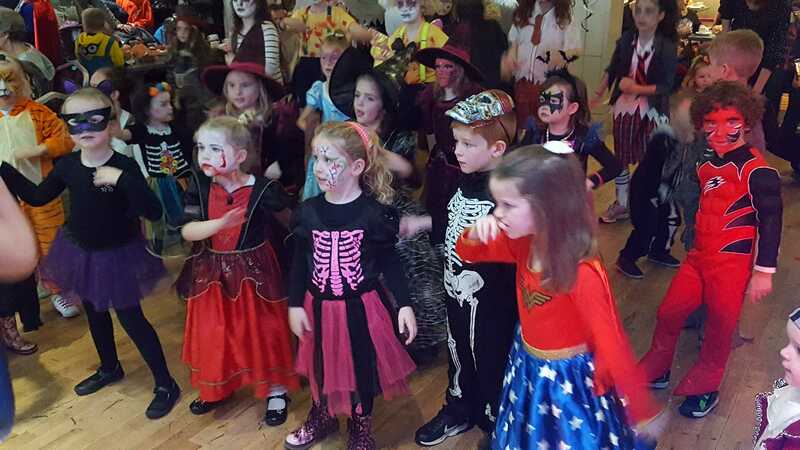 We also provided DJ Entertainment, Disco & party games for a number of Halloween Discos over the Halloween period. On Friday the 27th October we travelled to Killeen Community centre Co.Mayo for the Killeen NS parents committee, Monday the 30th Oct we provided our services at the Athleague Community Centre for the Athleague National School Halloween Disco and finally we finished off with our annual Halloween Disco at the Claregalway Hotel Co.Galway. We finished off the midterm break with a 7th Birthday party in Athenry Co.Galway and a 8th Birthday party in Ballyheane, Castlebar, Co.Mayo where we provided our Ultimate Explosive Party package. Thank you to all who booked Explosive Entertainment for their children's Birthday parties & Halloween Discos.